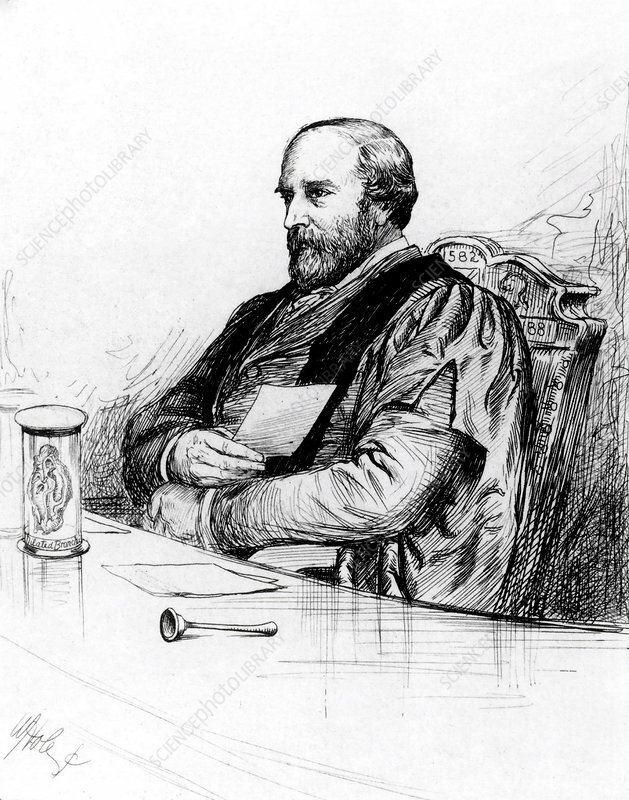 Thomas Grainger Stewart (1837-1900) Scottish physician. Professor of the Practice of Medicine, Edinburgh University (1876-1900). Etching from Quasi Cursores by George Hole (Edinburgh, 1884).